Canberra-based architect, Noel Potter, has been recognised on the 2010 Australia Day Honours list for his service to architecture. The Honours list recognises Potter, for service to architecture through a range of executive roles in professional organisations practice education and the development and mentoring of younger members of the profession. Potter received the RAIA Prize for Graduates from the Australian Institute of Architects in 1953, and joined Sydney firm Bunning & Madden in 1960. 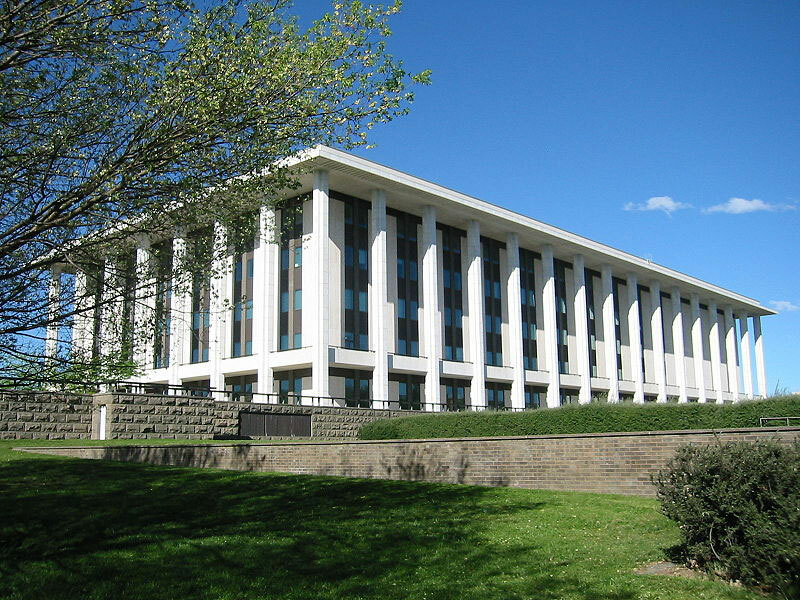 He was the project architect on the National Library of Australia, moving to Canberra in 1962 to oversee the project, staying with the firm as partner in charge in Canberra until retiring in 1996. He designed the Hayden-Allen Building, Indian High Commission and Birch House in Yarralumla  which won the CS Daley Award in 1969. As well as his work in the practice of architecture, Potter has been involved with the Australian Institute of Architects in the role of Senior Counsellor. Advising young architects new to the profession, he was involved in the Practice of Architecture Lecture Series (PALS), coordinating the lecturers for the ACT chapter over a 19 year period. The lectures assist graduate architects in preparation for their registration exams.